With the help of Facebook, the digital marketing experts try to show people that the ads are the most important goal for them. That is why we have seen that several factors come up as relevance to determine how we deliver ads. Taking the relevance Scores into accounts, the accounts make sure how the odds vary and matters in different person. All leads to shower people with the best of the experiences for both business and individual. Well, the Facebook is going to calculate the relevance score based on both negative and positive feedback from the target audiences. More the positive numbers higher is the relevance score. Positive indicator will vary depending on the ad’s objective, but might also include number of views and conversions. More we hide or report an ad, lower the score will turn out. They will have a marking scheme of 1 to 10 with 10 being the highest. The score will keep on updating as the person interacts and provide feedback. Relevance score generally do not affect ads with guaranteed delivery, though they have a small impact on the cost and delivery in brand awareness campaigns. Why does the relevance score matter? It can lower the cost to reach people as higher the relevance score lower the cost delivered. An ad with a top-class relevance score and low bid will defeat, the ad with a good relevance score and a high bid. Advertisers are allowed to experiment different combinations of image and copy with different audiences, and learn which combo will gain highest relevance score. 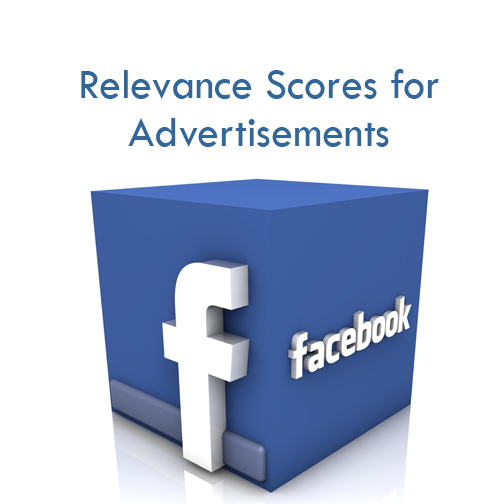 Relevance score is not the primary indicator of an ad’s performance, but rather it has depended on business goal you hope to meet with an ad. If you have an average score but your ad is working, you might not change anything. However, you can consider tweaking a little to see how it lowers the cost of the ad or monitor the relevance score. Relevance score has started to roll out from the previous week and you can view it in your reporting tool. 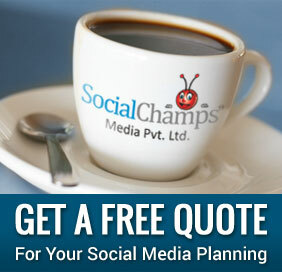 So start utilizing them today to boost your business ROI.